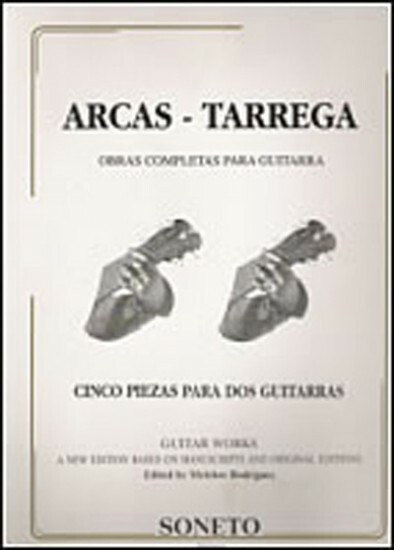 In this book are all Arcas and Tarrega works composed for two guitars. They belong to the complete works published by SONNET. They are famous pieces in the field of music for two guitars occupy an important place for its musical quality.